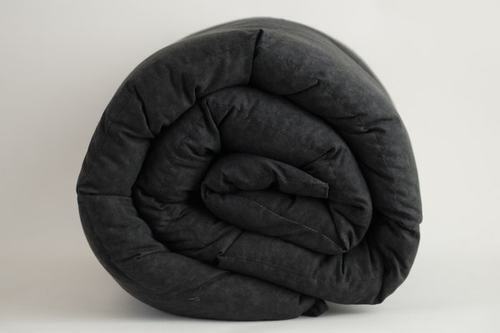 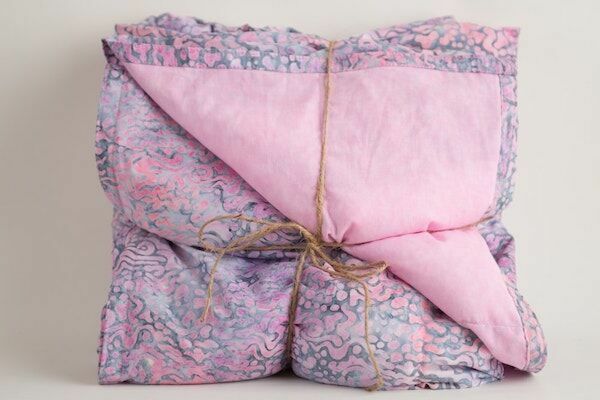 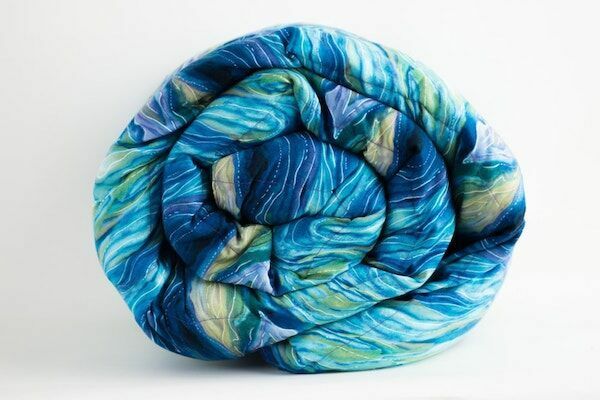 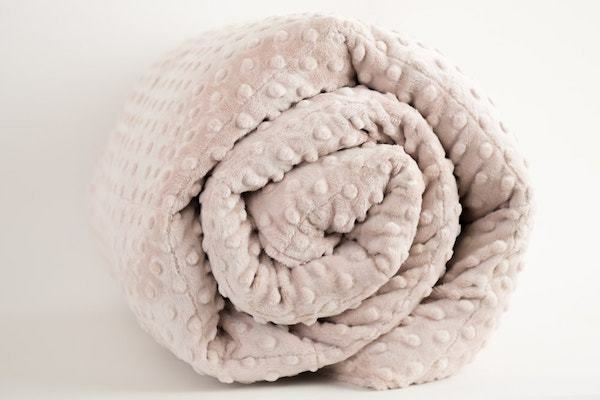 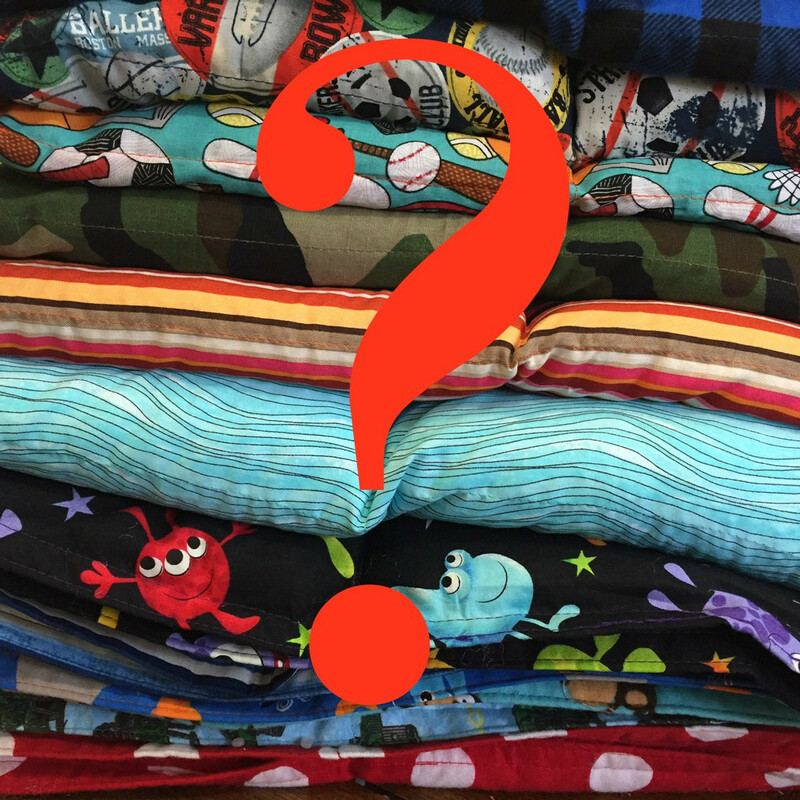 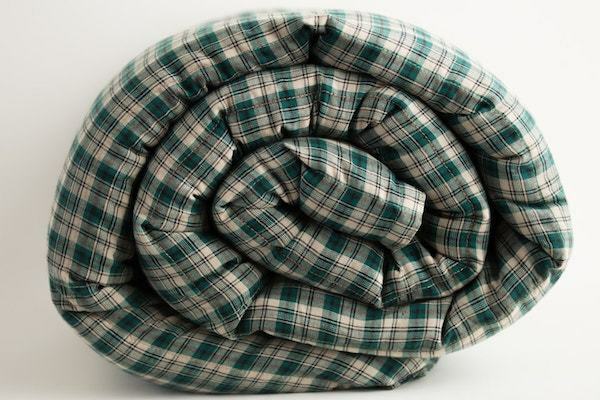 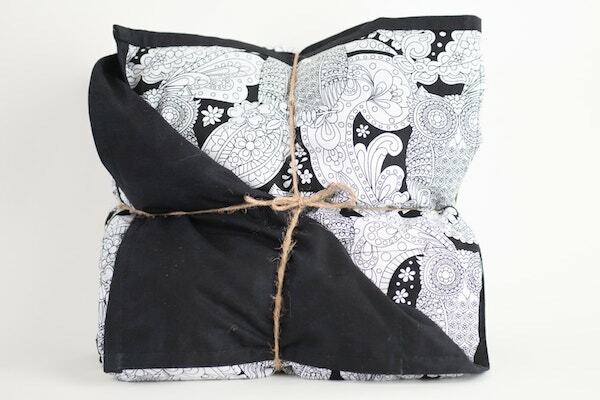 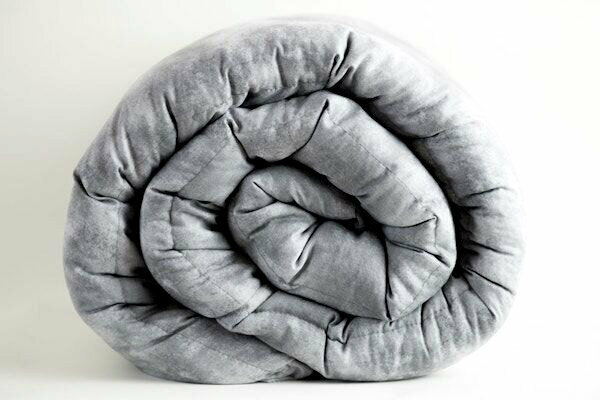 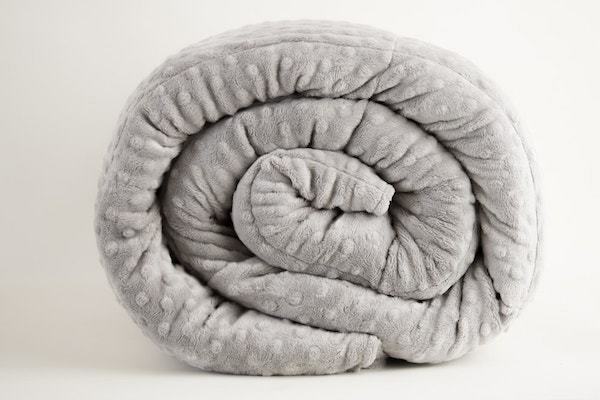 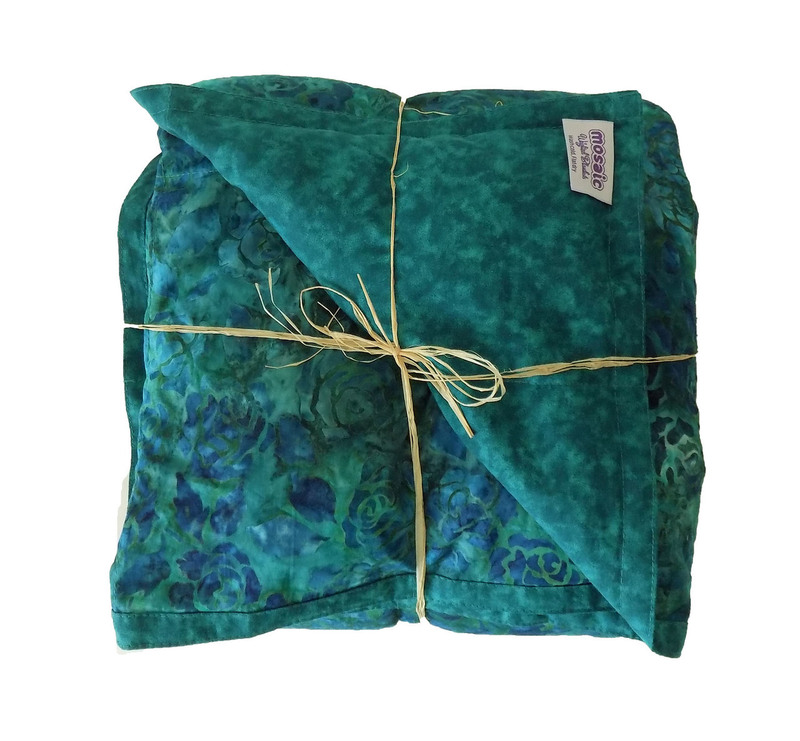 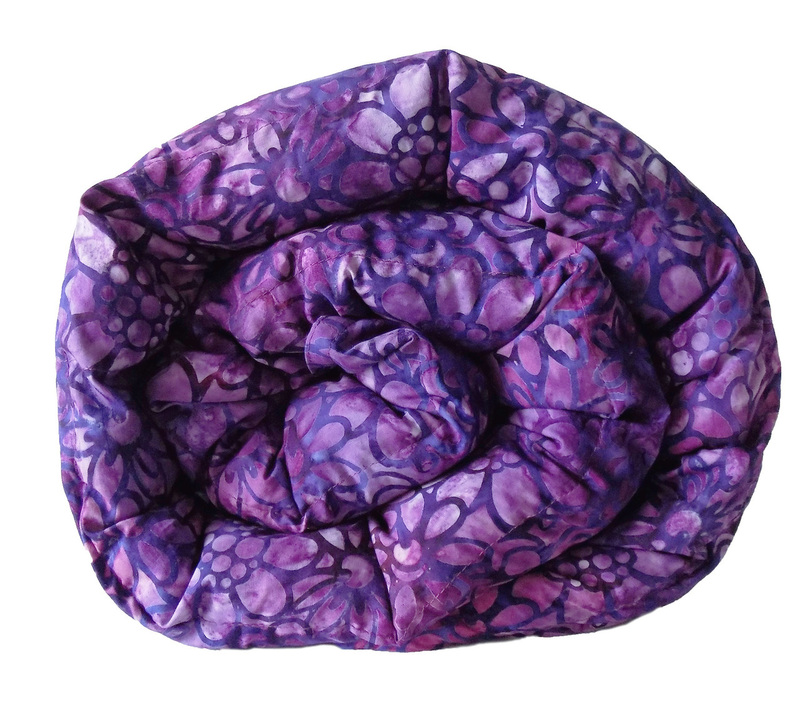 Turn-around: Mosaic Weighted Blankets are custom made and ship in approximately 2 business days. 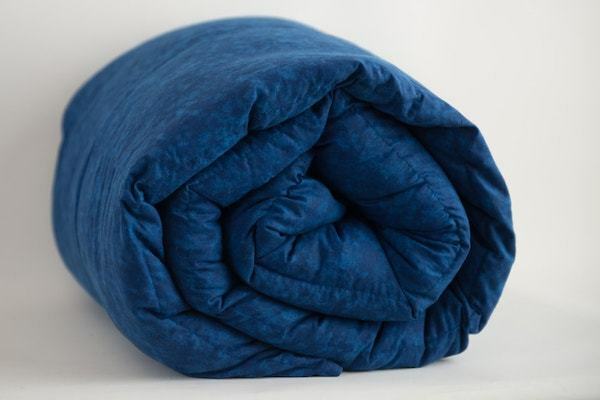 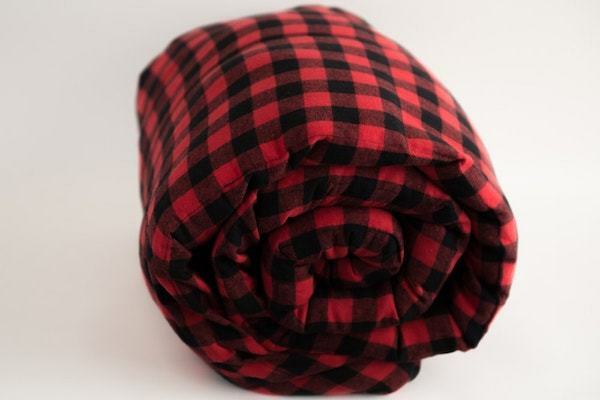 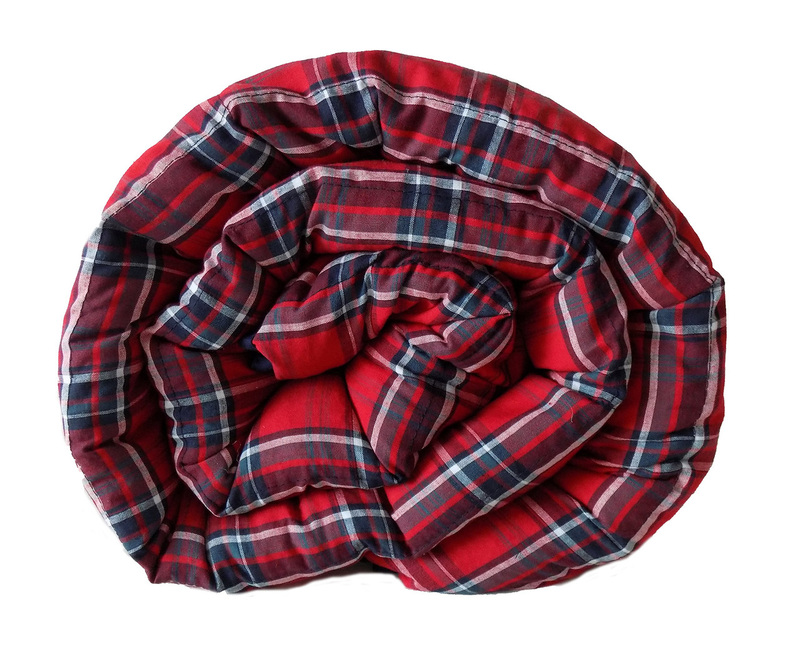 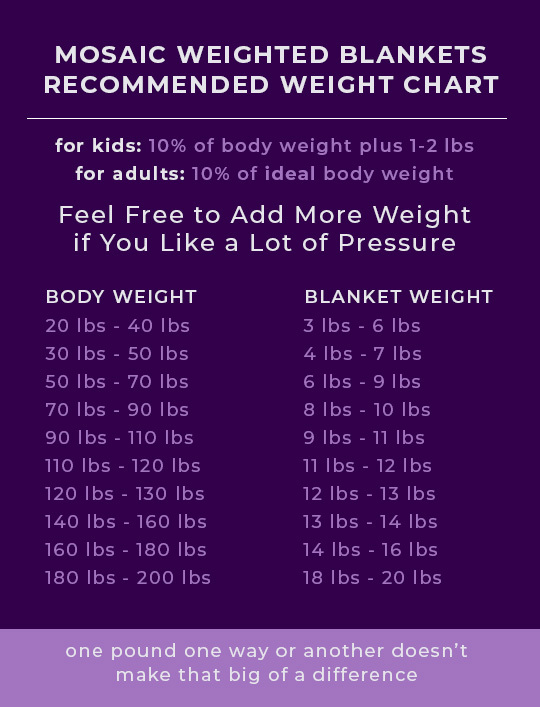 In stock blankets can ship within 2 business days. 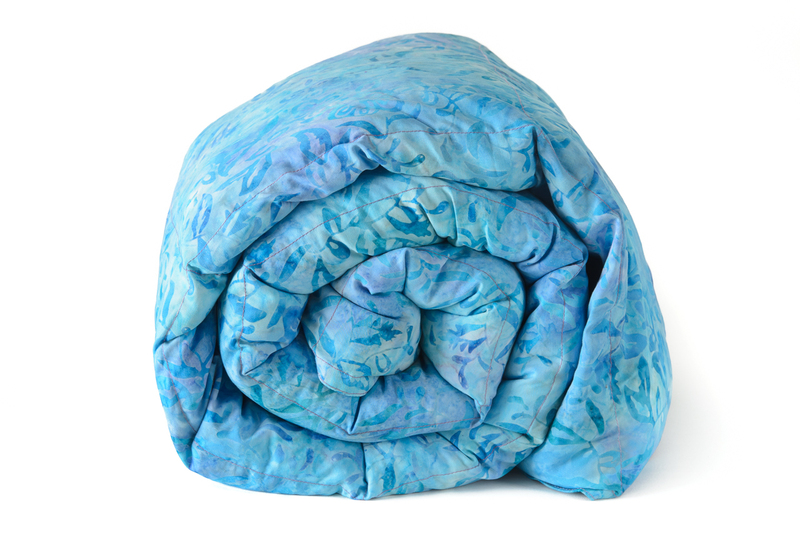 Custom orders are available or by the recommendation of your Healthcare Professional or Therapist.